Our team can provide all the legal and juridical assistance for your business. We have extensive experience and a specific study of your company, we will propose the most recommended for your situation. With the economic activity of the company it is customary procedures requiring assistance is in legal and juridical matters, especially related to the Civil and Commercial Law. Therefore we help to prepare and review private documents such as leases, purchases, loans or the provision of commercial services, individually and staff as needed. For any questions with Labor Law or Social Security, either individual or associated with workers in your company, our consultants know the right answers and updated with current regulations, which change much in this area. 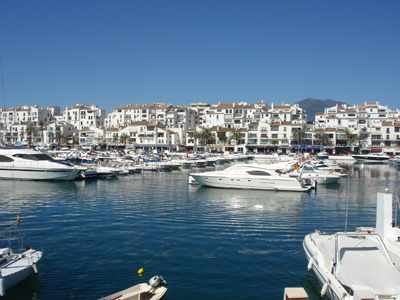 Remember, we offer juridical and legal advice in Marbella.